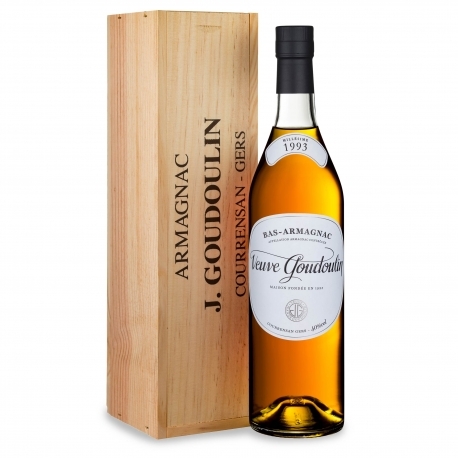 Bas Armagnac, old gold already typed. The nose is in a forest or the freshness gently chocolaty notes pastry one will find. 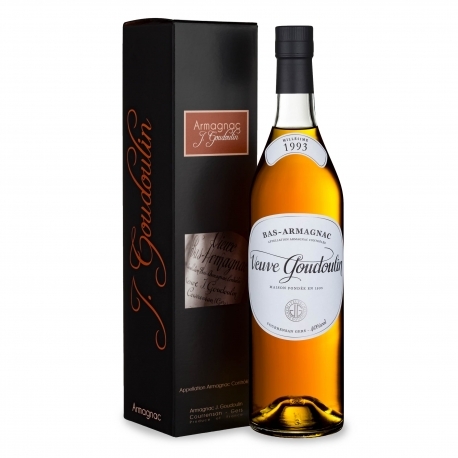 The palate is round with a wooded present as well as notes of sweet caramel on the finish.